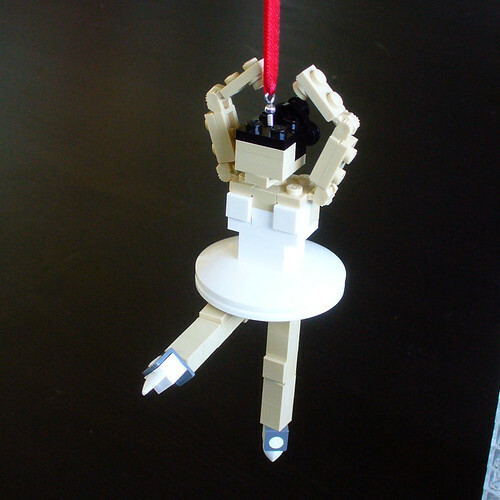 Stormtrooper plus LEGO brick equals one crazy costume! You’ve seen Stormtrooper costumes and you might have even seen LEGO brick costumes, but have you ever seens a Stormtrooper LEGO brick costume? I’m not sure exactly where this image came from (it was linked to me via Facebook), I wish I knew so that I could give them credit, but here is a rather unique Halloween costume. 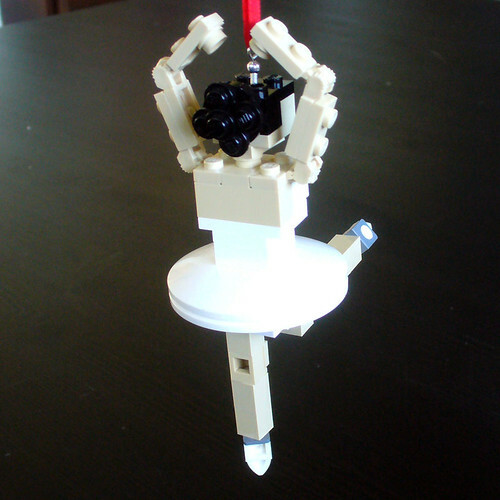 On my Flikr Group LEGO Miniland I have a monthly building challenge. This month’s is called Hop to It! 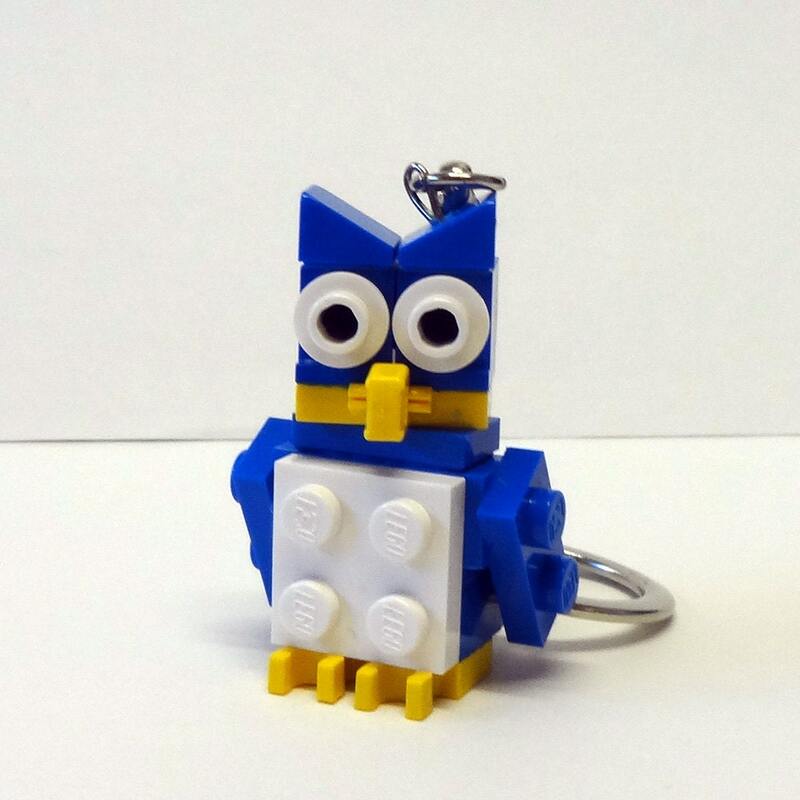 When I was thinking up the challenge I came up with this little guy. He’s not too happy to be in the bunny suit, but who would be? When I was working at the Model Shop in LEGOLAND California, one of the funnest projects I worked on was creating a whole bunch of Halloween costumes to update Miniland for Brick or Treat. I think I designed something like twenty or so costumes including a man in a LEGO brick suit, a spider costume, a banana costume, and a mermaid. Before that all they had to decorate Miniland was a bunch of “traditional” Halloween costumes like mummies, vampires, and a ton of witches. I was really happy how this model turned out. 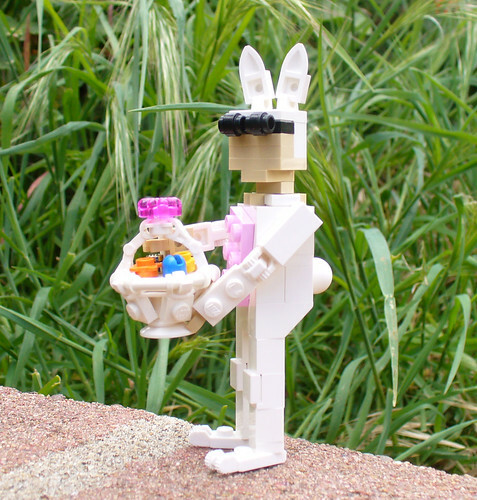 The Easter basket was a fun accessory to build. I would have preferred making it in tan, but I didn’t have the parts. Its that time again. 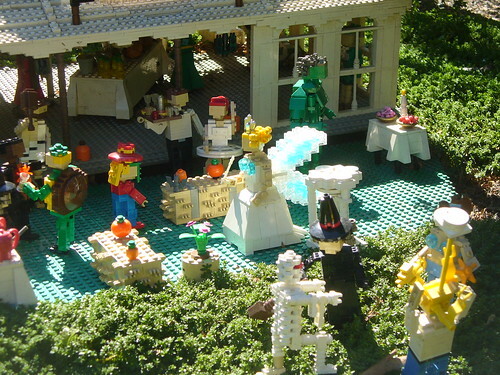 LEGOLAND California is having its annual Brick-or-Treat celebration. The park is all dress up for Halloween and all the little ghouls and goblins are coming out to play. I checked it out last weekend and as you can see I came away with some collector bricks. 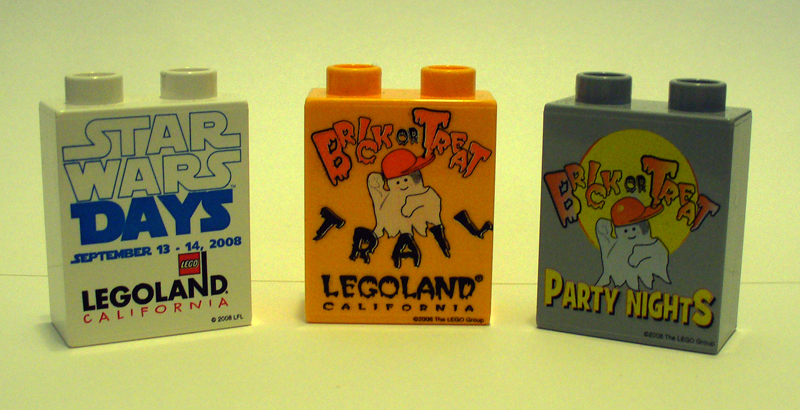 LEGOLAND creates many collector bricks every year and I always like to try and get the latest ones. As usual, for Brick-or-Treat, you have to go to the Brick-or-Treat trail and treat-or-treat your way through the different booths. What is different this year is that there are actually 2 bricks, one for the daytime and one for the “night” — 5-7pm, its for kids remember. The line was pretty long, but went quickly, and I was able to get my bricks along with some treats and coupons. I also checked up at the Clubhouse and found that they had finally gotten the Star Wars Weekend bricks in (for some reason they hadn’t come on time for the actual event). So I was also able to get one of those too. So if you have a yearning, check out LEGOLAND for Halloween.